Do you plan on visiting Queensland? Bargara is the premium place to stay and this resort will make your stay memorable. 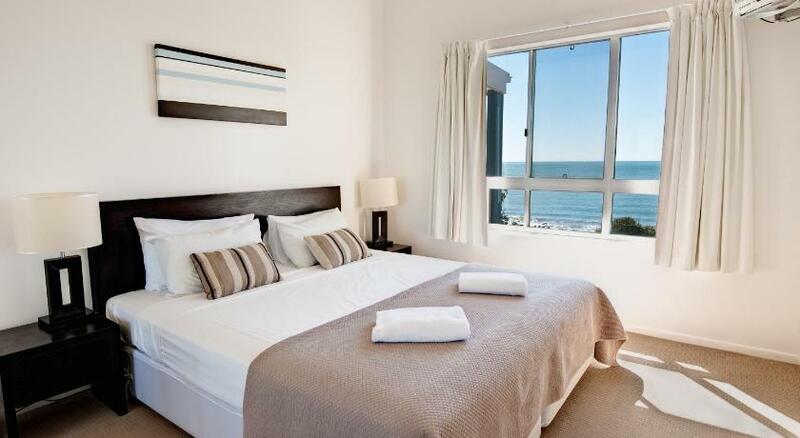 The Point Resort is economical accommodation that is the best for your accommodation needs. The Point Resort Bargara Beach is located right on the beautiful Coral Coast, at the southern tip of the Great Barrier Reef. Its facilities include an 18-hole championship golf course. 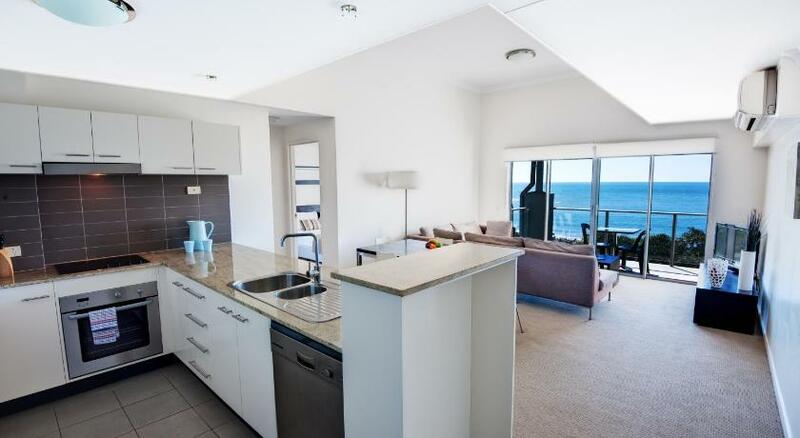 Guests can choose from luxurious 1-, 2- and 3-bedroom apartments that all have been designed for the Queensland climate. All apartments are well-equipped and have a balcony. The great facilities are set on the large landscaped tropical grounds, and include a swimming pool, a spa, mini golf, sun decks and a barbecue pavilion. This property has been online since Aug 19, 2010.